7.Volunteered to fight in World War I, but was rejected due to a bad eye. 8.Killed himself in 1961 with a shotgun. 9.His book 'A Farewell to Arms' is based on his experiences with the Italian Army.Hemingway's book 'A Farewell to Arms' is roughly based on his experiences with the Italian army. 10.Won the Nobel Prize for Literature in 1954. 11.Also won the Pulitzer Prize for Fiction. 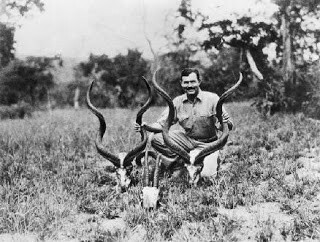 12.Hemingway's son owned a safari business in Tanzania. 13.Wrote only one play called The Fifth Column. 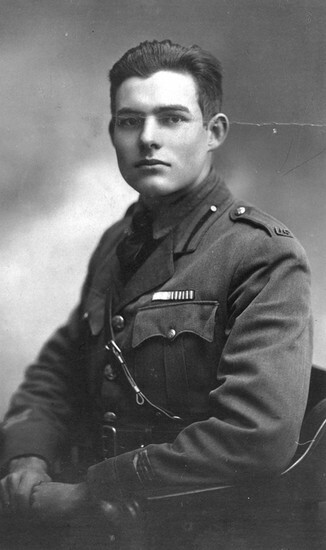 14.Hemingway was awarded a Bronze Star for his bravery under-fire in World War II when he was a war correspondent. 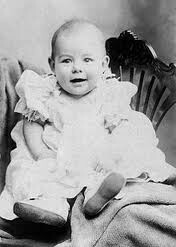 15.Hemingway's father, sister, and brother committed suicide, also. 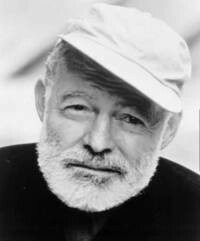 16.Ernest Hemingway is buried with his fourth wife, Mary in Idaho. 18.Suffered from bipolar disorder, then known as bipolar disorder. 20.His family had a cabin in Michigan, where he would spend time outdoors. Inspired by Ernest Hemingway's legendary expeditions through Europe, Africa, Key West, Havana and Paris, this collection of finely crafted products and services read like a veritable anthology of his works, creating a unique storyline all its own.